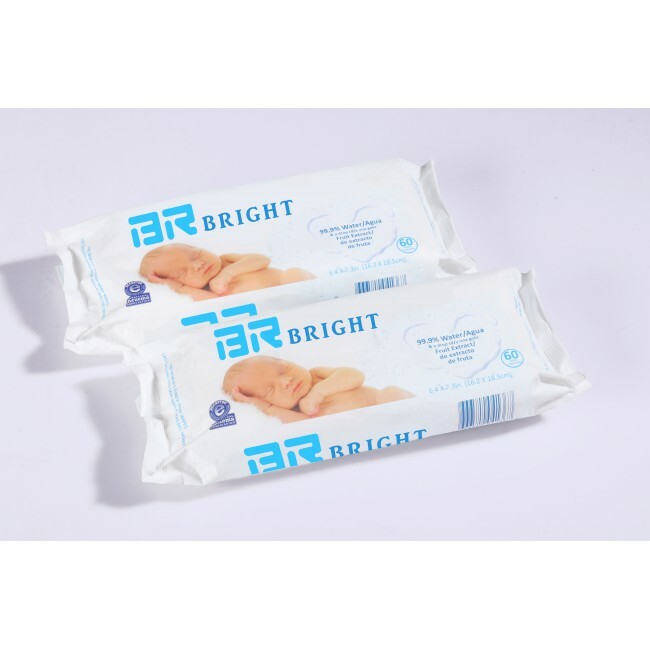 Wholesale baby Wipes,household Wipes,medical Wipes,personal Care Wipes,pet Care Wipessupplier manufacturer factory from China Hangzhou Bright Daily Chemical Co., Ltd. Remove make-up,leaving no trace ! 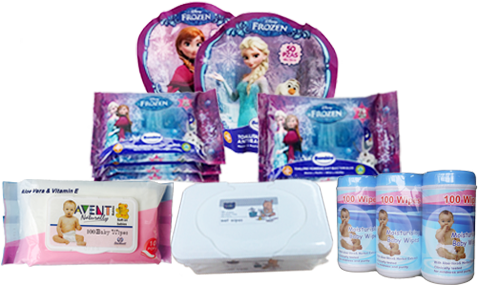 Soft and moist, care for family health, make life more beautiful. 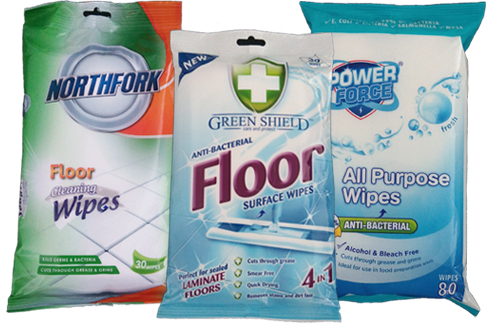 wet wipes and disposable towels applications in China. "I was very happy with the selection and the easy navigation on the webpage. It was a seamless purchase! The delivery was within a normal time frame and the frame was packaged very well for shipping to ensure nothing was damaged. 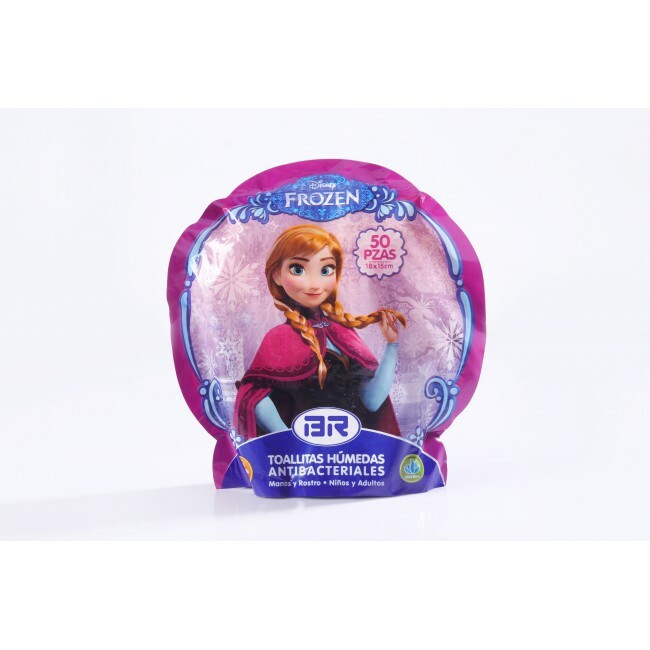 Very happy with my purchase as it is a good quality bottle." 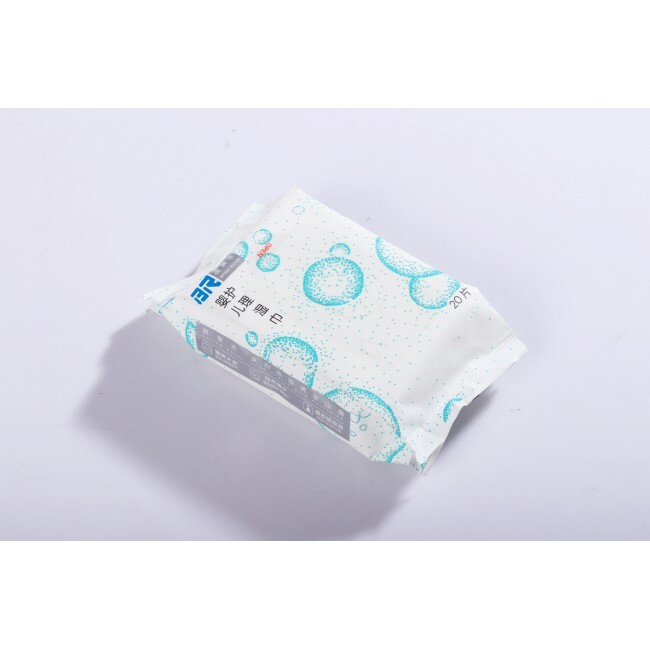 Hangzhou BRIGHT Daily Chemical Co., Ltd. (BR) is committed to wet wipes solution.